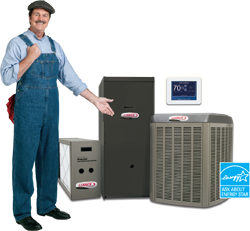 of your heating, cooling and refrigeration needs. and cooling products the industry has to offer. 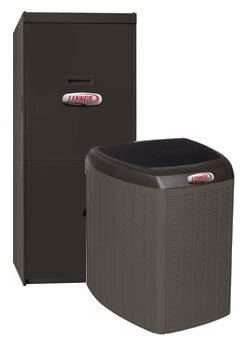 knowledge and tools to have a client's Lennox furnace or air conditioning equipment serviced. Mi area, Lennox chose to have a local service repair parts distribution center in Michigan locally. quick and reasonable repair price." nobody was ever here, thanks Serene Comfort!" repair service, but they are actually few and far between. themselves and treated me and my home with respect."